If you’re teaching and being evaluated under the Marzano platform, you may be feeling overwhelmed about everything that’s expected of you, especially since you want to do well on your evaluation, right? Don’t worry, help is STILL on the way…yes, this is the THIRD in a series of posts related to the Marzano Teacher Evaluation platform and the iObservation teacher evaluation system. This blog-post series is aimed at helping you seamlessly navigate through the Marzano framework. In this post, we will examine Element 3 in Domain 1, which is all about ‘Celebrating Student Success.’ Below, you will find practical explanations of what is expected of you, and also a handy list of ways, that are both teacher and student-friendly, to celebrate student success. This is kind of a fun area of the Marzano platform to explore because, well, who doesn’t like celebrating and being recognized for a job well done!? After you’ve had a chance to look at the information below, let your imagination run wild and feel free to come up with even more ways to celebrate student success, whether it’s with the whole class or individuals. The teacher provides students with recognition of their current status and their knowledge gain relative to the learning goal. 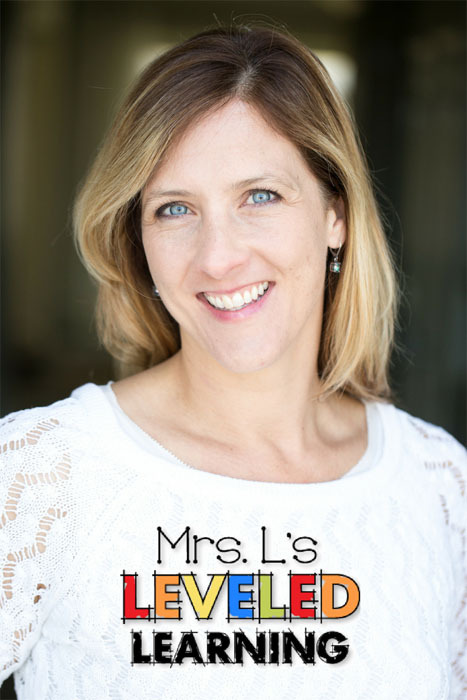 As you plan a variety of ways in which you will demonstrate your ability to celebrate students’ success, keep in mind that you want that list to provide fun and engagement for students, but to also reflect well on you as a teacher, since this is something that you are being formally evaluated on. In other words, you want to look good and you want the kids to be happy and excited about the various ways in which you celebrate success in your class! Another element that is critical when planning your success celebrations is to focus on progress made and knowledge gained, rather than who scored the highest at something, or who got an A. Another area of consideration when planning celebrations and rewards, is to decide how many ‘tangible’ and how many ‘verbal’ methods of celebrating you’d like. Clearly, this list is just a launching point for ideas of ways to celebrate student success in your class. Depending on the MANY varying factors of your class population—location, demographics, diversity–there are endless ways to expand this list. Another fabulous way to expand the list is to have a brainstorming session with students and document (and post!) the list of accomplishments and rewards that accompany them. It goes without saying that your students will love creating this list! Also, because they come up with their own list, they automatically have a sense of ownership of it and will take more responsibility for their learning—even if it is just to earn the rewards on the list! Don’t forget to stop by and check out the next post on Establishing Classroom Routines—as they relate to the Marzano and iObservation framework. 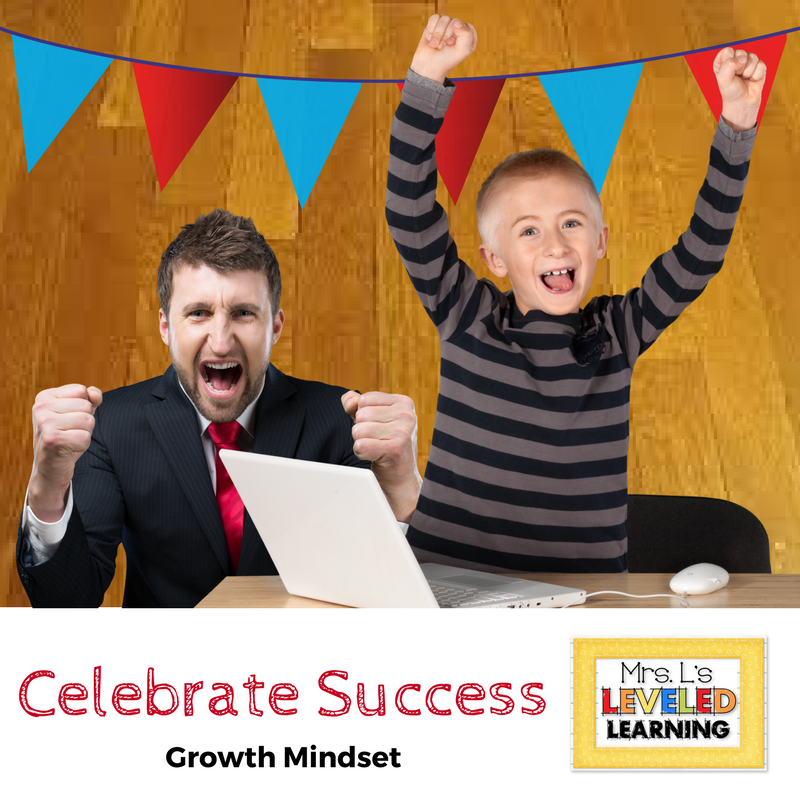 What are some ways that you celebrate student success in your classroom? Feel free to share your thoughts in the comments area below!